 From the moment you arrive at Hickory Heights Health and Rehab, we want you to experience the difference our community has to offer. From our light filled common area to our beautiful outdoor patios, we want you and your loved one to to feel comfortable and safe when staying with us. You will notice the pride we take in our facility by the appearance and cleanliness we maintain from the inside out. 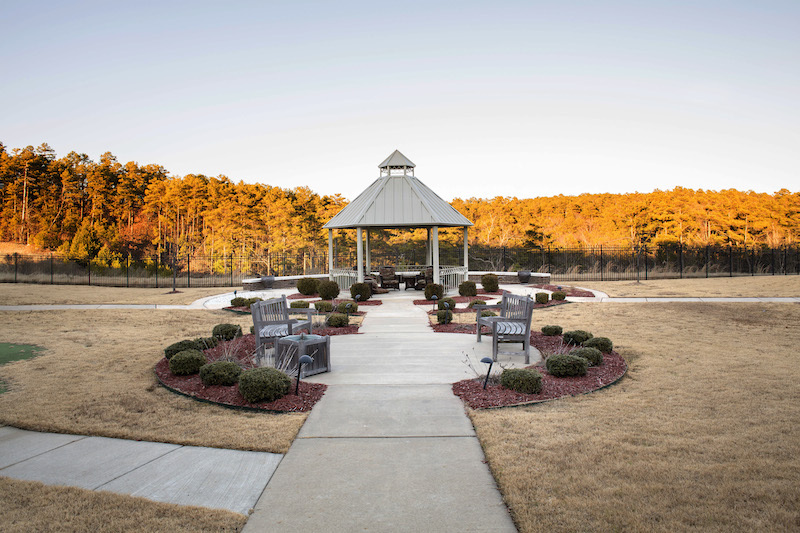 Hickory Heights Nursing and Rehab offers residents the comforts of home. Our private and semi-private accommodations include flat screen TVs, free wireless Internet, private telephone hook ups and individual climate controls. 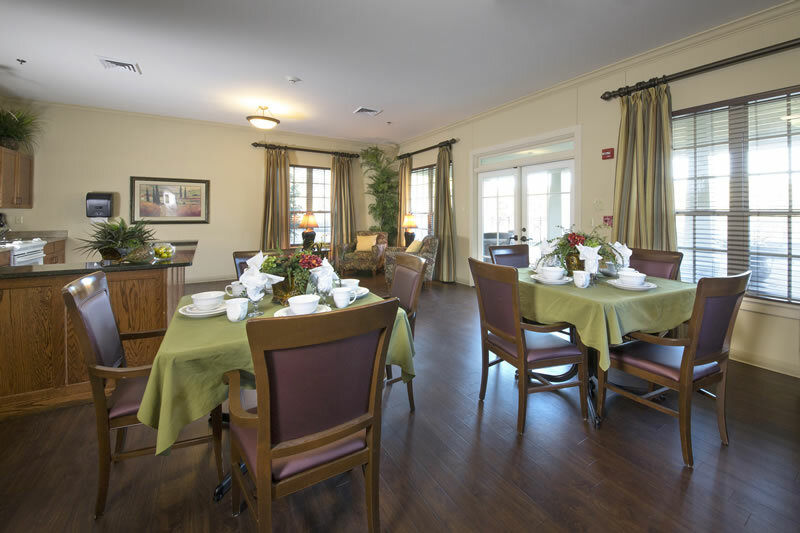 Residents enjoy delicious, healthy meals served in our beautiful dining hall. Our secured outdoor courtyards include a putting green and our reading library is the perfect spot to enjoy a great book. We provide daily planned activities led by Certified Activity Directors, including social events and outings. Pastoral services and spiritual care are provided for residents of all religions. We strongly encourage family participation in group activities, meals and celebrating family birthdays and special days. To help you plan your visits, we provide a monthly event calendar and meal planner. In addition, our activities room can be reserved for family gatherings.